Bayern Munich head coach Jupp Heynckes has confirmed that Thomas Müller will return to the starting line-up for Saturday's game with Hannover. The 26-year-old Germany international, who has won 11 of his 13 meetings with the Reds, scoring 10 goals, has been out of action since suffering a thigh strain in the Matchday 9 win over Hamburg. Heynckes also confirmed that James Rodriguez is in contention after recovering from a head injury sustained in the 2-1 defeat to Borussia Mönchengladbach, but will make a decision on David Alaba and Franck Ribery after Bayern's final training session. Spanish defender Juan Bernat (muscular) will not be involved against Hannover, however. 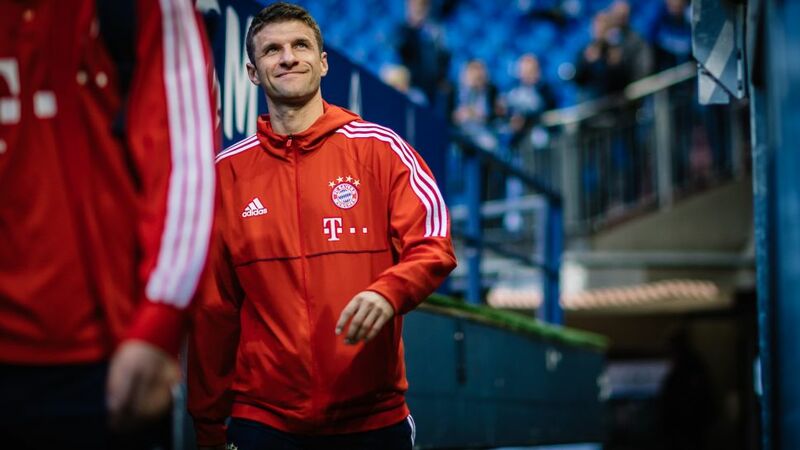 Click here for the Bayern Munich vs. Hannover match centre!